Today’s topic is going to be different than what we usually did, which is non-related to fashion, but it is still VERY IMPORTANT to you, you, and you! It’s mid-August now, which means we are coming near to the end of the summer. 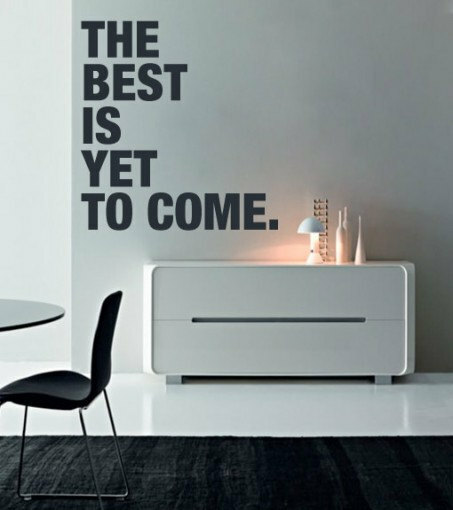 But hey, even though summer is ending, look on the bright side! Make the most of your remaining summer days, and prepared for what’s to come! With classes starting just around the corner for some of you, redecorating or spicing up your room is definitely a great way to enhance your mood and get you all geared up for school. Sometimes the fluorescent light in your room can be too bright. 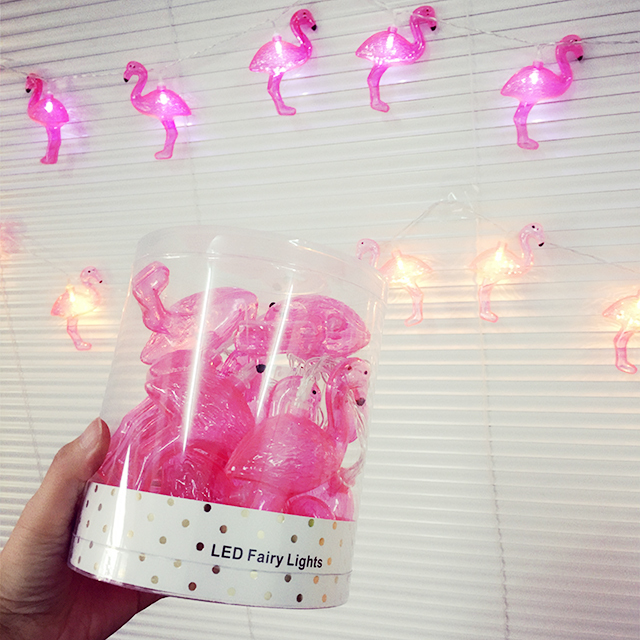 Spice up your room with these decorative fairy lights to add extra coziness and ambience to your room. 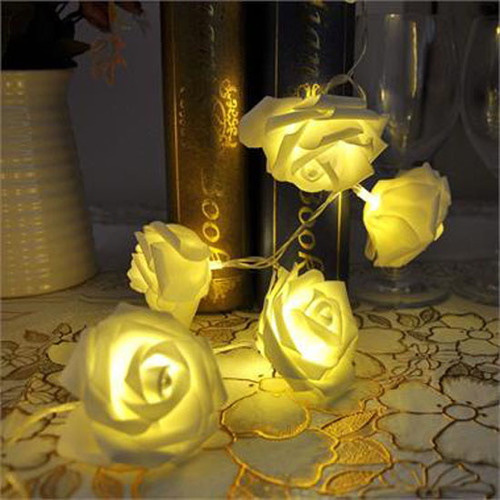 It will make your bedroom look dreamy and romantic. If you haven’t had one of these in your room, get it ASAP, I promise it will make your bedroom look 100 times better. 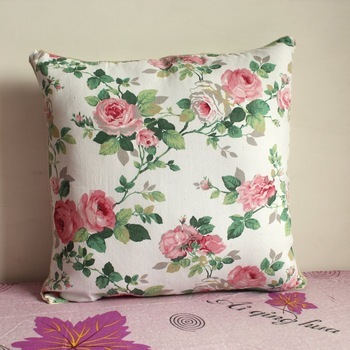 Cute pillows can add extra personality to your room, and make your room look playful and stylish. 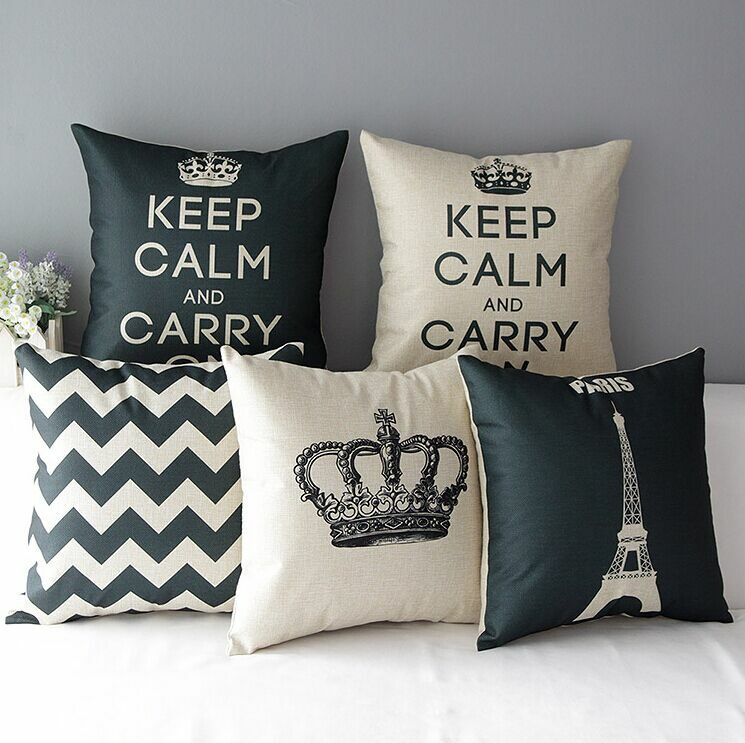 You can choose any kinds of pillows you like, whether it is quoted pillows, chevron, striped, heart-shaped, floral, or even LED pillows! 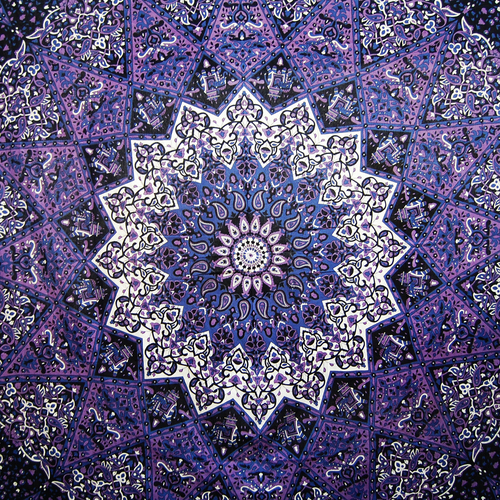 But make sure it is coordinated with something in your bedroom such as color themes or patterns. Why waste wall space by leaving it blank when you can be expressive and creative as you want? 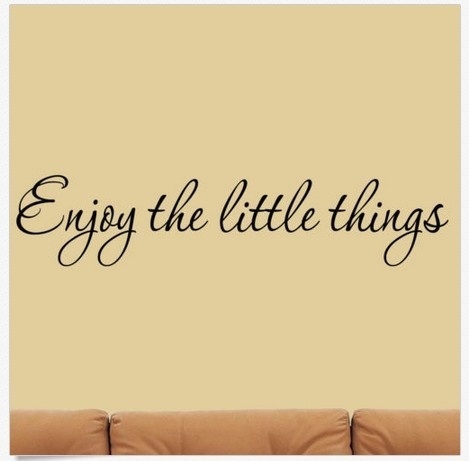 Personalize your bedroom with removable vinyl wall stickers and let your wall art say whatever you want it to say! 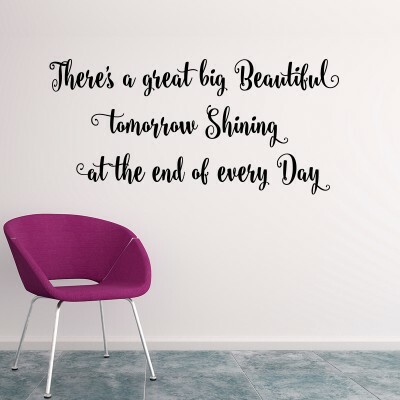 Choose your favourite inspirational quote and stick ’em to your wall – It will keep your spirits fly high during finals. How about a world map? 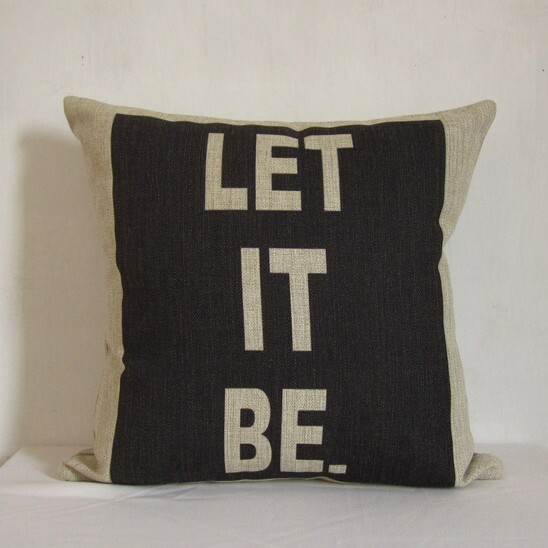 It’s a great decoration for those avid travellers and wanderluster. Flower bloom? For people who are hopelessly obsessed with floral like me and you. City skylines? For people who love the hustle and bustle of the people, modern architecture, busy traffics etc. Who doesn’t love to sleep? We all know how difficult it is having to wake up in time from a wonderful sleep! That’s why the alarm clock is a must-have item in the bedroom to prevent you from over sleep for morning classes, meetings or the day’s activities. 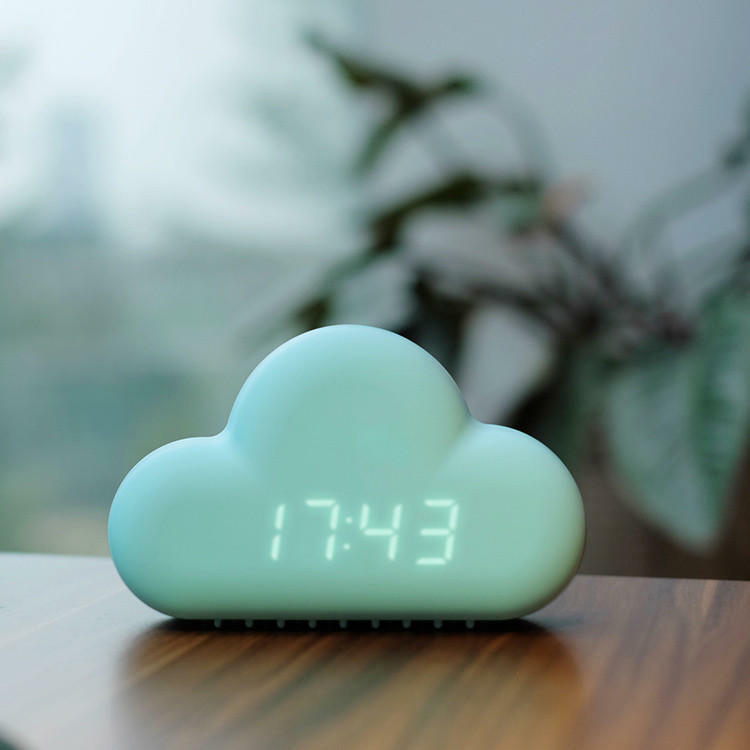 If you’re bored of the average looking alarm clocks that you bought from Target or Walmart, try these alarm clocks with cute designs and special function! 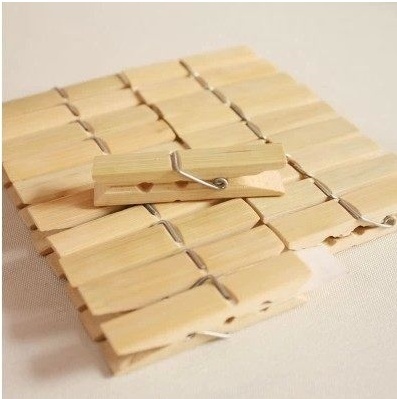 Want to have something different and cool to hang your stuff? 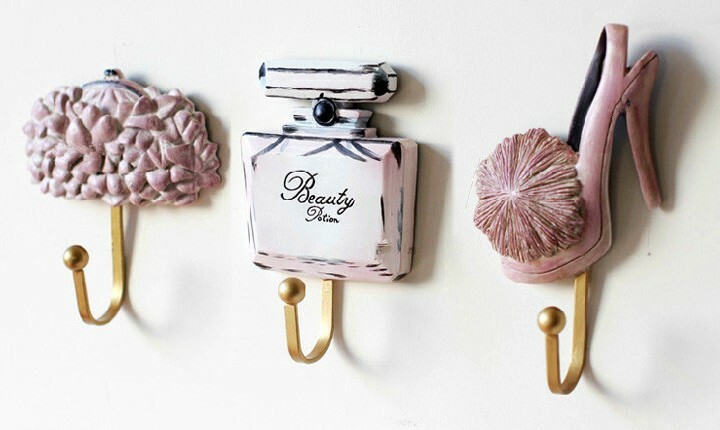 Swap your old and boring wall hooks with these chic and girlish decorative wall hooks! 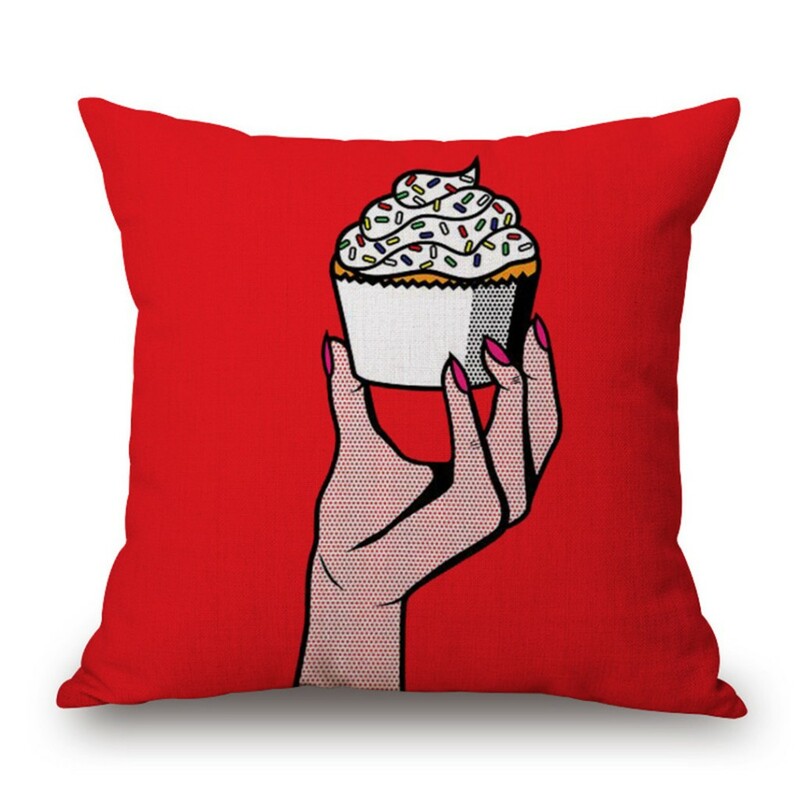 Add a little bit of quirkiness and style to your bedroom, they are fun, functional and rather adorable. 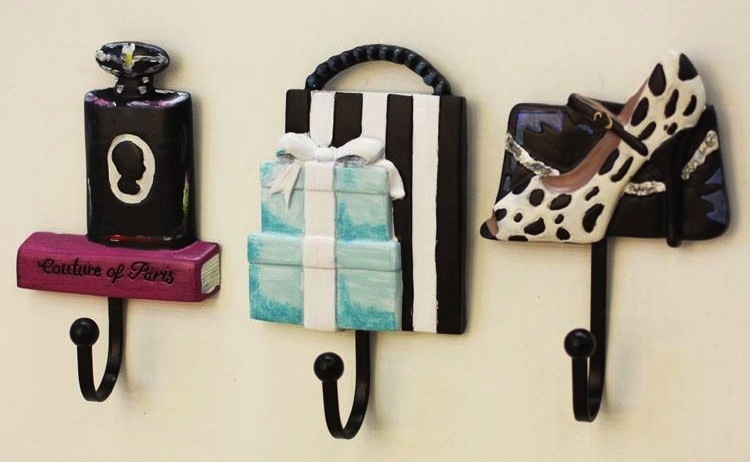 You can hang your clothes, keys, hat, scarf or even accessories to keep you organized. 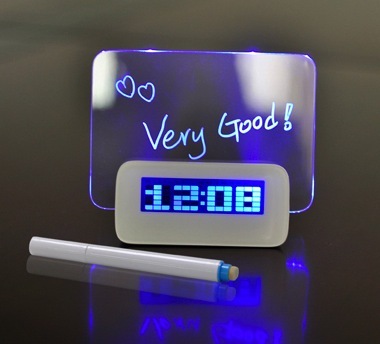 Get your desk free from clutter with these decorative desk organizers! They are functional yet stylish. 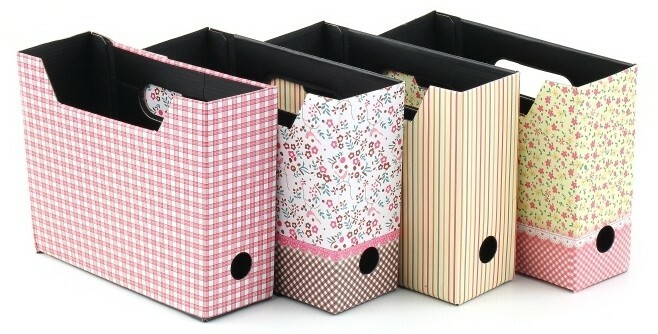 Keep all your paper items and books in the Desk Decor Organizer, it comes with four different patterns! 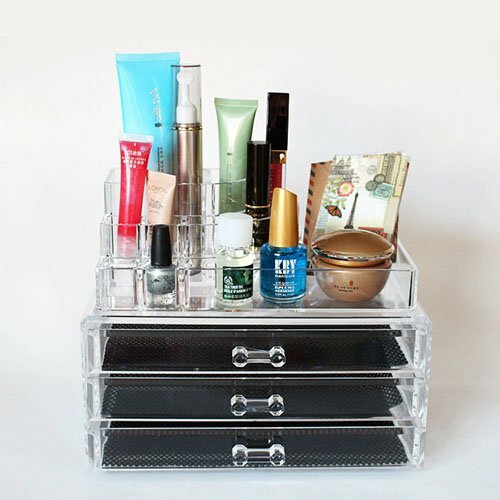 Sort all your makeup and body-care products fashionably with this acrylic makeup organizer. Makeup brush and pencils? 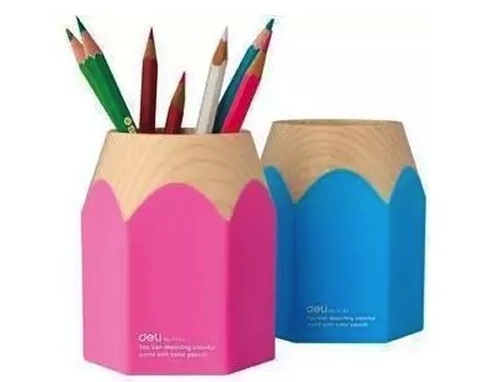 You can keep them in this cute pencil-designed holder, but make sure you keep them separately so that they don’t mix up together. 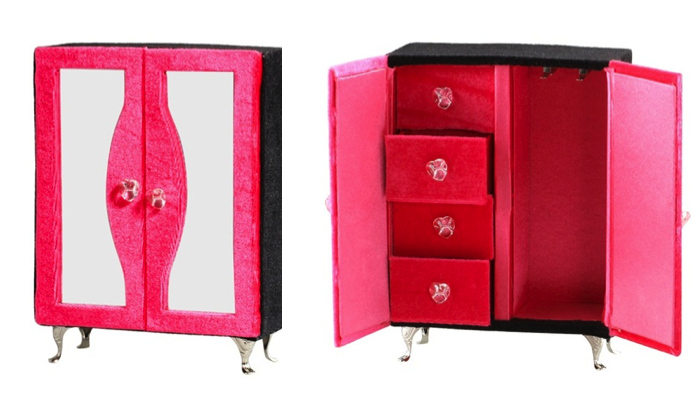 Give your jewelry a proper new home with this insanely adorable jewelry organizer that comes in a mini wardrobe design! 7) Removable Chalkboard Wall Stickers. 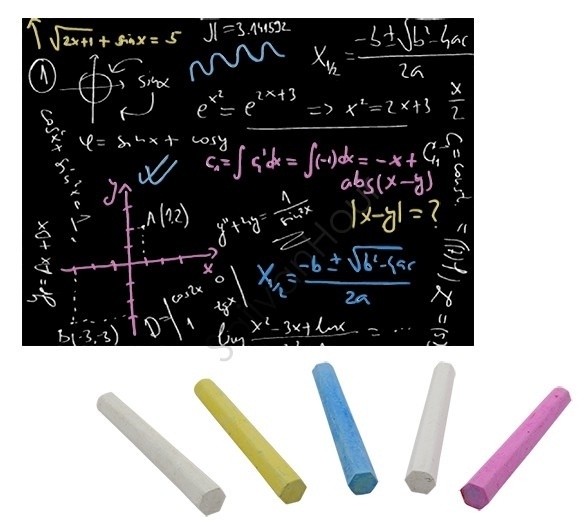 What I like about this removable chalkboard sticker is that it allows you to apply it as-is or customized it into different shapes based on your own creativity. 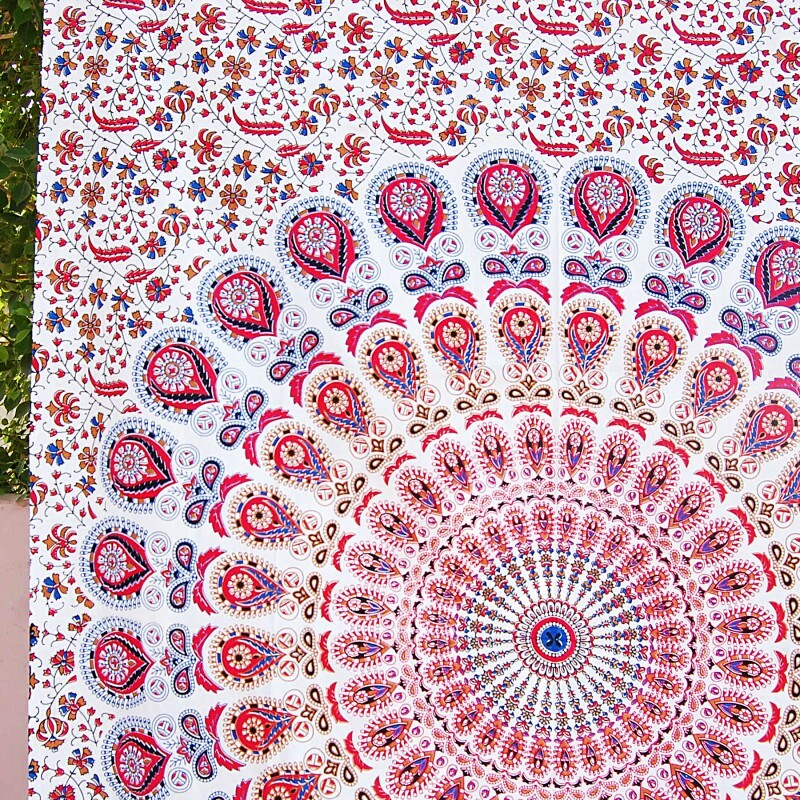 Another way to jazz up your dull bedroom is by simply hanging a tapestry to your wall. 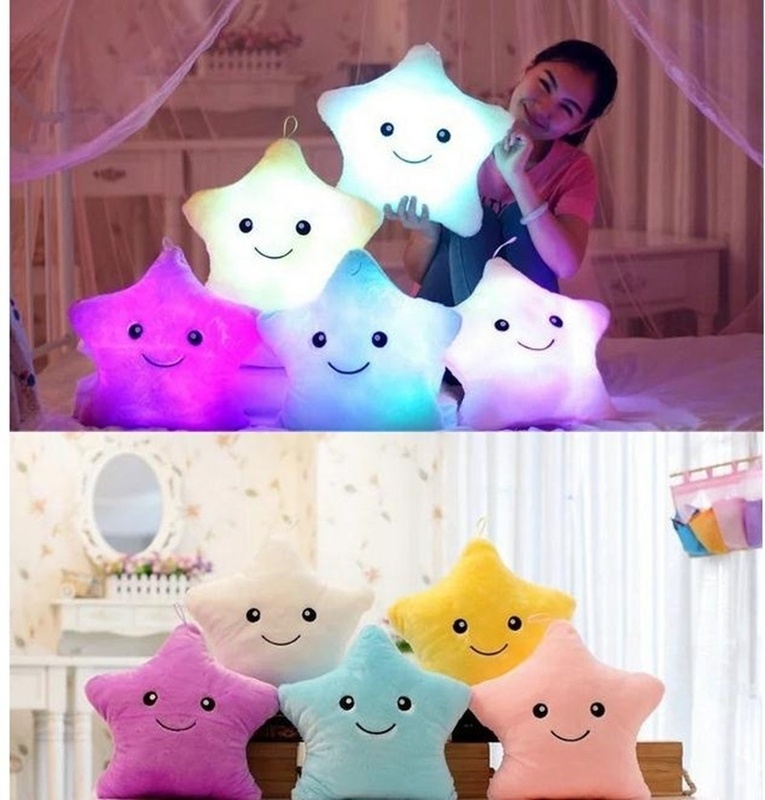 It will add an instant pop to your bedroom and turn your bedroom space into dream world. You can hang the tapestry on headboard of the bed, on the side of the wall, or even use it as a bedspread – they are so fun and versatile! Even though summer is going to end soon, it doesn’t mean you can’t have colorful decoration in your bedroom! 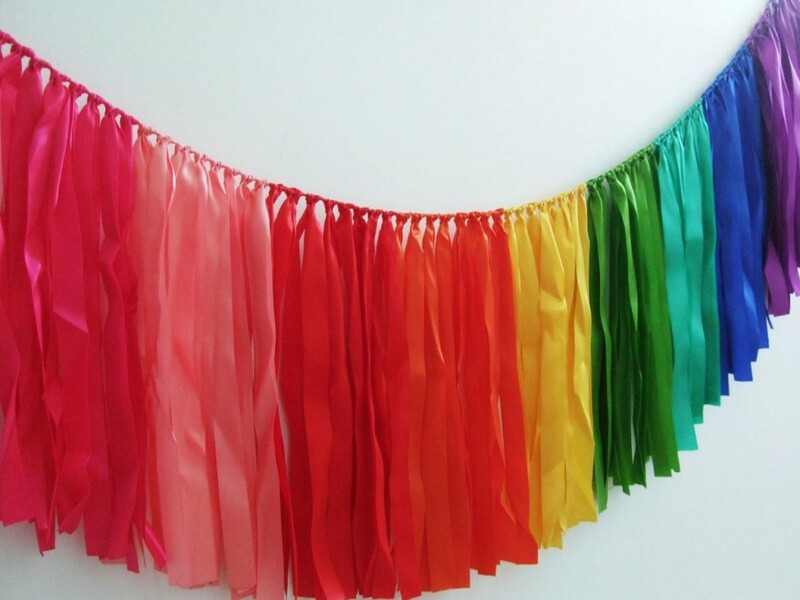 Add a festive touch to your bedroom with this rainbow ribbon curtains, it will boost your mood and make you cheerful all day long. You can hang them around the door, windows or on the headboard of the bed. 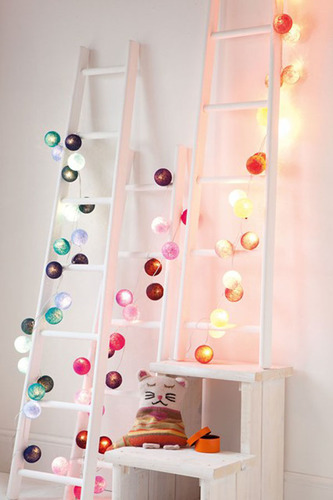 Decorate them with dainty fairy lights to make it prettier at night! Photo garland is a unique and popular way to spice up your bedroom. You can use pictures of your friends, family, fun trips and just about any other photo that you like. Decorate your room with Tiny Hearts Bunting, and hang photos in between the hearts with clothespin. 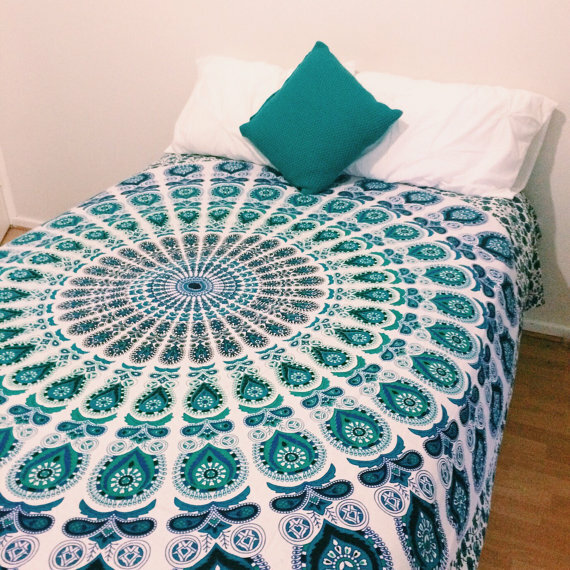 Such an easy way to transform your bedroom into a pretty Tumblr room! That’s all for today and thanks for reading! I hope you find today’s topic interesting and informative. 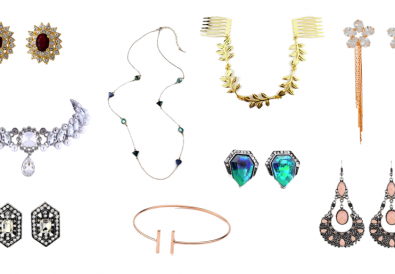 Out of these 10 must-have decor items, which is your favourite? Stay tuned for more awesome topics!